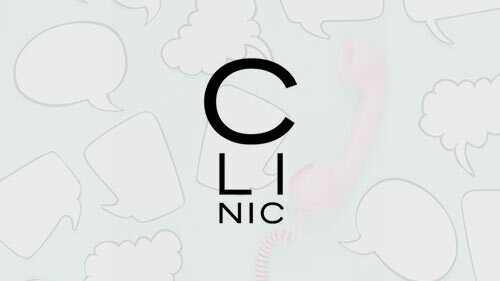 Clinic is an independent creative agency based in Soho, London, developing and producing consumer and B2B brand communications for brands including Tesco, Umbro, Barclays Bank, Network Rail and Sky. They develop bold ideas for clients, designed to inspire audiences and spark actions. Often working in the digital space, they use technology in innovative ways. This helps to launch products, increase online subscribers, and portray the human side of complex businesses. Clinic had worked with ForrestBrown on their 2014 R&D tax credit claim, which was processed without a hitch. Their second claim – for the 2015 accounting period – was submitted in July 2016. This time around, HMRC had questions. HMRC had asked an initial round of questions which Clinic answered, working with one of our technical specialists to help understand the level of detail required. HMRC then followed up with many pages of further questions. Drawing on our experience in dealing with HMRC and knowledge of their R&D and enquiry guidance manuals, our advice was to seek a more practical approach than preparing a further written response, due to the nature of their questions. 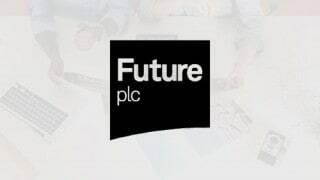 As HMRC were not able to meet in person for some time, we agreed a telephone interview as a way forward. We helped Clinic to prepare, with our technical specialist effectively acting as a translator between the tax and technology speak. The telephone interview took place in December and lasted two-and-a-half hours. The next day, HMRC closed the enquiry with no adjustment being made to Clinic’s R&D tax credit claim. ForrestBrown’s support led to a far faster and less intensive experience for Clinic – from August to December it was sorted in four months. Factoring in the time that could have been spent on written responses and waiting for meeting availability, this could potentially have doubled.